If you have been keeping up with phone technology recently then I am sure you have been aware of the battle that has been going on between debatably the two biggest tech giants in the world, Apple & Samsung. Both companies sell their products worldwide and have a very wide array of technology and electronic products. The one niche I want to talk about here is their cell phones. Whether you are a Samsung lover or a die hard Apple user there is on thing we have in common, and that is we want the best, fastest, most durable and fully functioning phone possible. There is no doubt that both phones are phones that nobody predicted would exist 40 years ago. They are tiny super computers in our pockets. If you look at the phones and the technical specifications for each phone they are very similar. The main difference in the phones are the release dates and marketing. The Samsung Galaxy next generation has a history of coming out faster from a generation to the next. 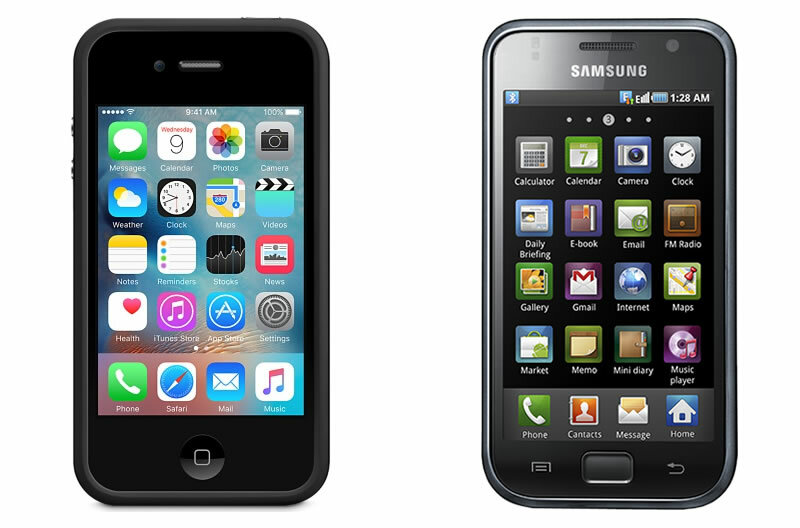 Apple started coming out with the iPhone in 2007 and the Samsung Galaxy 1 didn’t come out until 2010. By the time Samsung got into the game with the Galaxy the iPhone was on it’s 4th generation! Since Galaxy has been on the scene they have consistently released a new galaxy generation every year. However, Apple in the last 3 generations has taken 2 years for each new generation. In turn this has put the Samsung Galaxy phone ahead of the iPhone as far as the first in some new technology for phones. The Samsung Galaxy was the first to have water-resistance and now a device to use with your phone to capture 360 video! In my opinion the fact that Apple got rid of the headphone jack in the iPhone 7 was a big game change / innovation. However was it a change that people actually needed or wanted? 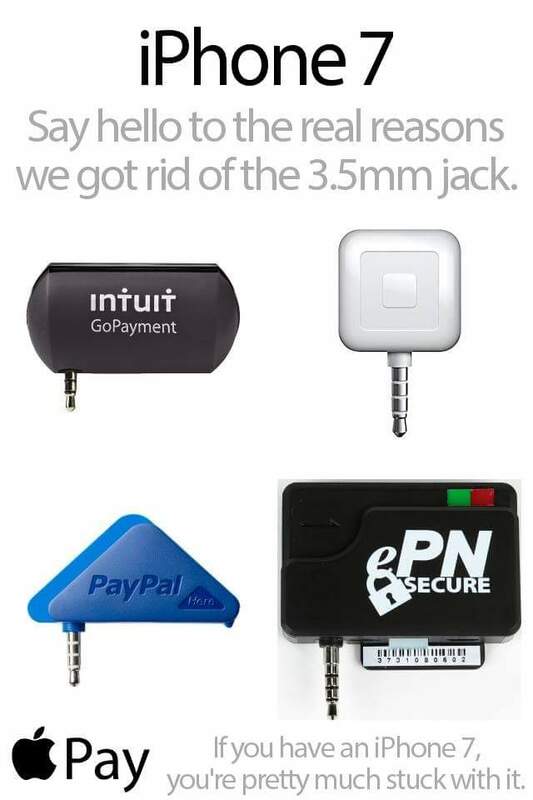 I think the real reason behind the headphone jack removal might have been more covert than that. It might have been implemented to get rid of competition from other merchant companies such as Paypal, quickbooks and square card reader. Would you Buy the iPhone 7? Are you willing to lose the headphone jack? Regardless of the differences, everyone is going to have their preference with their phone. I think the real difference is in their marketing and advertising. Apple has very simple and cutting edge marketing. It’s quick, cool, simple and communicates. The Samsung marketing is clean and thinking in the future. Samsung is reinventing the way you use your phone and involving new devices and functions! Also, from my experience with making many business apps that are published in the Apple and Google Play stores I will say that I like Android better. The main reason why Android is better from an app developer point of view is because it is cheaper and quicker to publish to Google Play for Android users. Apple has a higher developer fee and they are more strict on the type of apps and the content of apps they let into their store. Which is great for the end user.